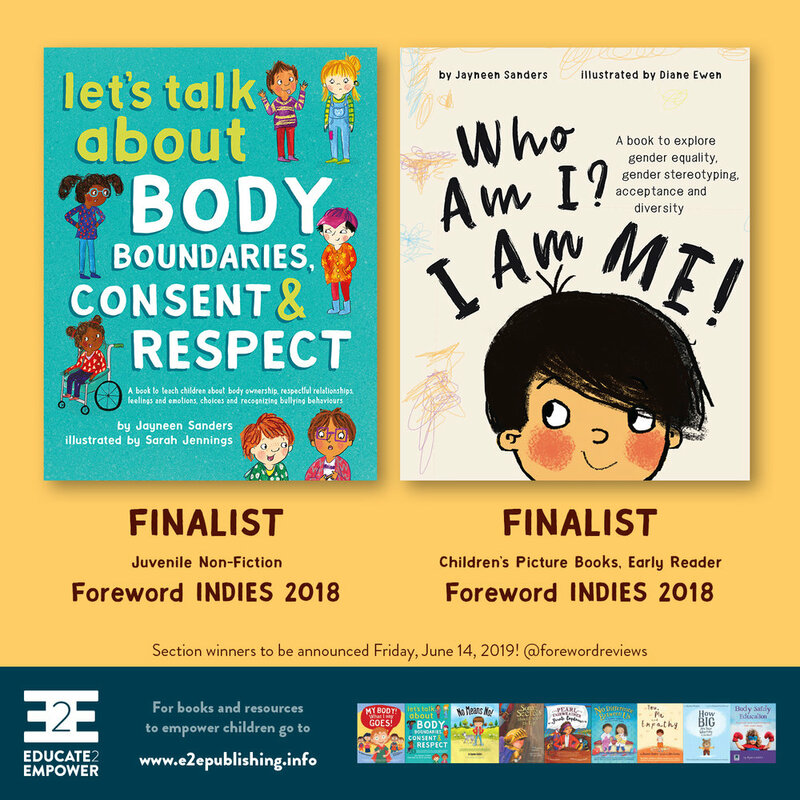 We were thrilled to receive the news that two of our latest publications have been selected as finalists in the 2018 Foreword INDIES Book of the Year Awards! Congratulations to author Jayneen Sanders and illustrators Sarah Jennings and Diane Ewen! Finalist in Children’s Picture Books, Early Reader: Who Am I? I Am Me! 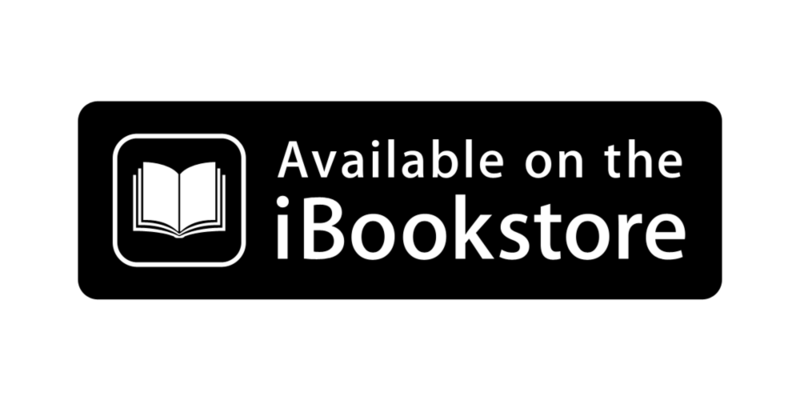 As part of its mission to discover, review, and share the best books from university and independent publishers, Foreword Magazine, Inc. (@forewordreviews) hosts an annual awards program each year. Finalists represent the best books published in 2018. After more than 2,000 individual titles spread across 56 genres were submitted for consideration, the list of finalists was determined by Foreword’s editorial team. Winners will be decided by an expert team of booksellers and librarians—representing Foreword’s readership. The 2018 Foreword INDIES winners are scheduled to be announced Friday, June 14, 2019! Wish us luck! !